O2 and GGGI Seafood Co-Lab Proposal - Voting is Open! The Seafood Co-Lab is an annual competition where the seafood industry invests in practical and innovative solutions to sustainability challenges. Winners are chosen by the seafood community and receive a $10,000 financial reward as well as logistical and technical support to implement their idea. 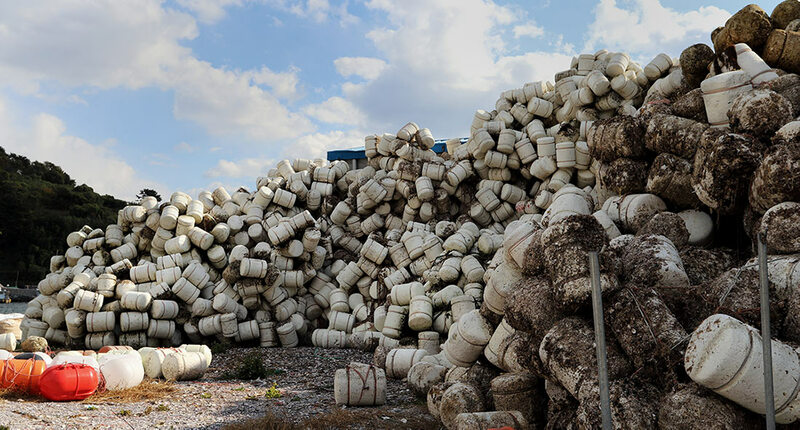 Working with the Global Ghost Gear Initiative and on the ground stakeholders in South Korea, we submitted the entry “Buoying it the right way: Transitioning 6 million styrofoam buoys to a non-polluting alternative in South Korea's 200,000 ton oyster industry” to the Seafood Co-Lab contest. Out of 40 entries, our is one of the four finalists! The Seafood Co-Lab winner is selected by popular vote and gets $10,000 and advisor support to begin work. Want to support reducing styrofoam microplastics in our ocean? Cast a vote for our entry and support better buoying. 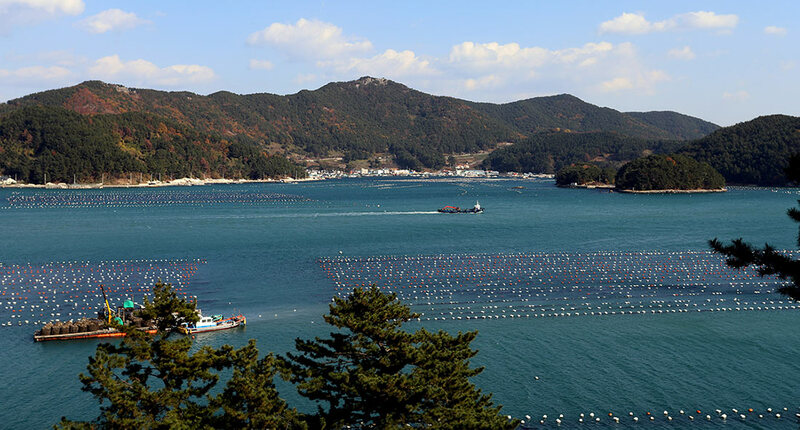 South Korea is the second largest oyster producer globally, with a total of 260,000 tons produced annually, almost 80% of which comes from the Tongyeong region on the South Gyeongsang coast. The process of industrial oyster farming, however, can pollute the oceans. One study found microplastic (pieces smaller than 2mm) occurring in over 90% of sampled ocean sites in the region, including farming seas. 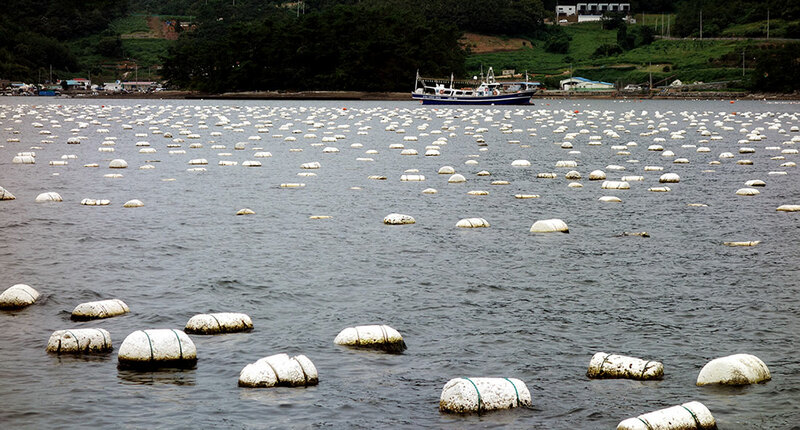 We're working to develop and launch an Aquaculture Improvement Project in South Korea's Tongyeong region to address styrofoam (polystyrene) microplastic pollution resulting from breakdown of styrofoam buoys used in oyster farming. 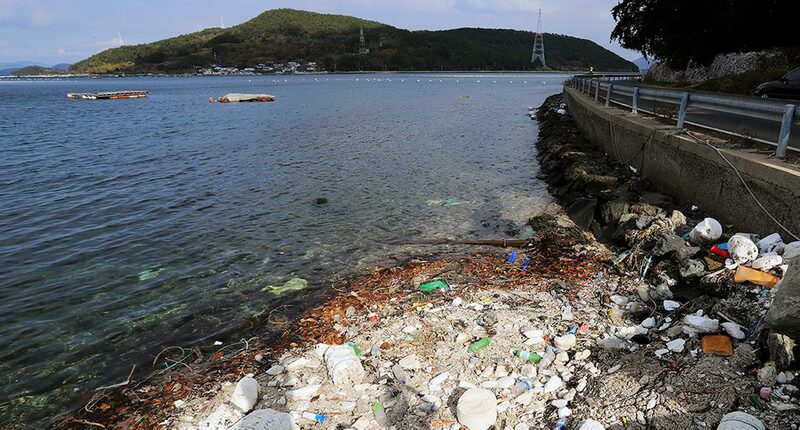 The end goal of this work is to replace 70% of the styrofoam buoys in the region with environmentally responsible alternatives by 2022, solving a major microplastic pollution issue for Northeast Asia and the world. Vote for “Buoying it the right way” to support more sustainable oyster farming practices in Korea.